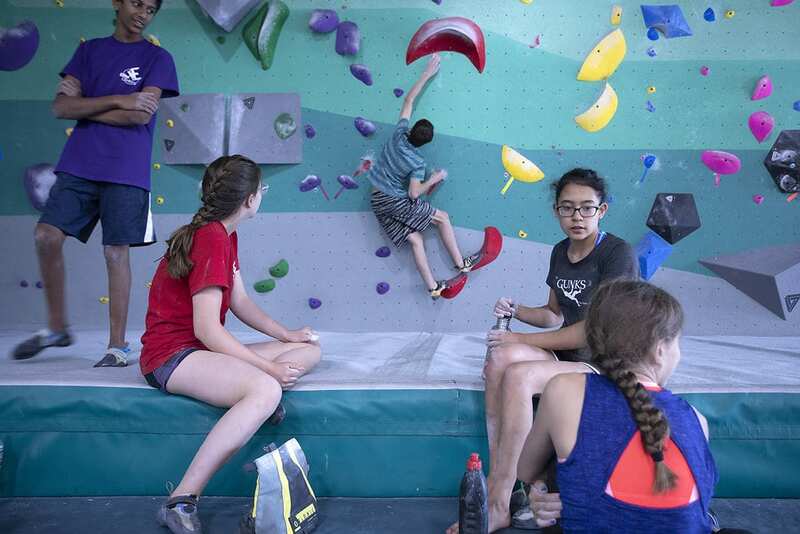 Created with the growing community of young Philly climbers in mind, the Tufas Youth Climbing programs offers an array of climbing clubs that cater to climbers of all skill and commitment levels! 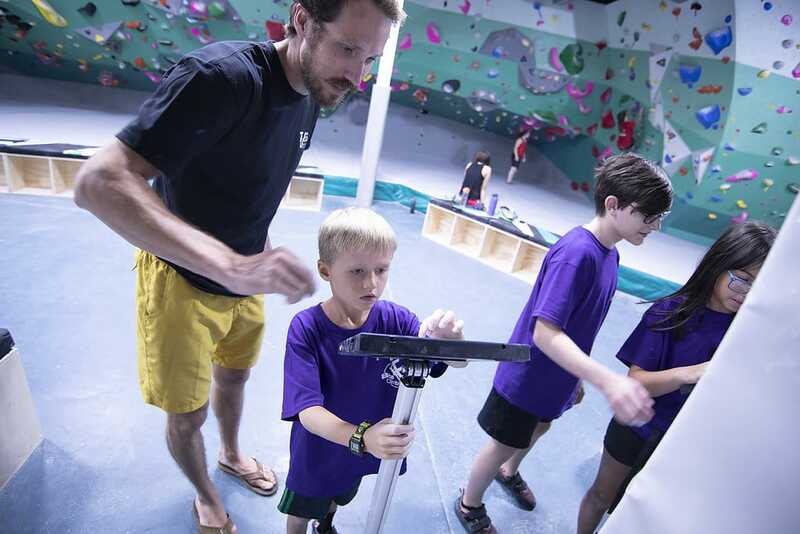 While working in a fun, collaborative environment, young Tufas climbers can build their skills and their confidence while making new friends! Competitive team options for kids looking to compete on a local, regional and national level. 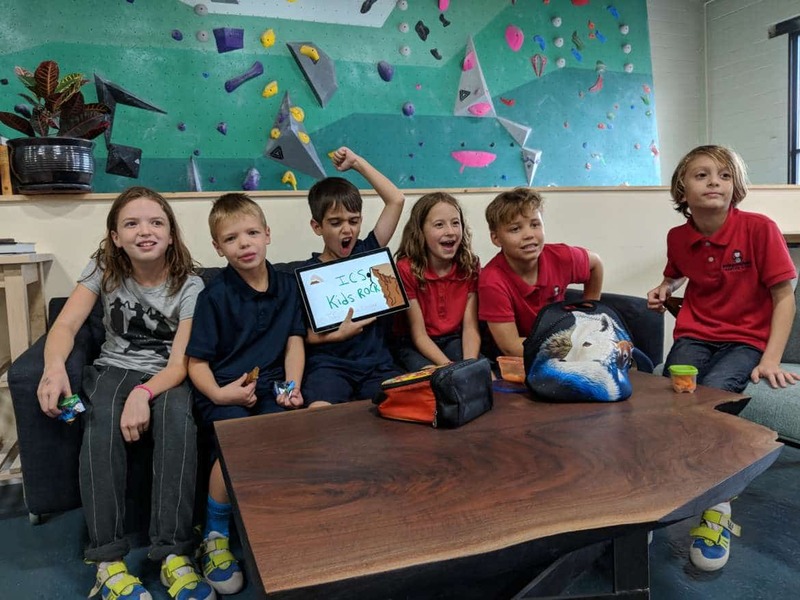 Is your child interested in Rock Climbing at Tufas but not sure if the 6-week youth climbing programs are the way to get started? 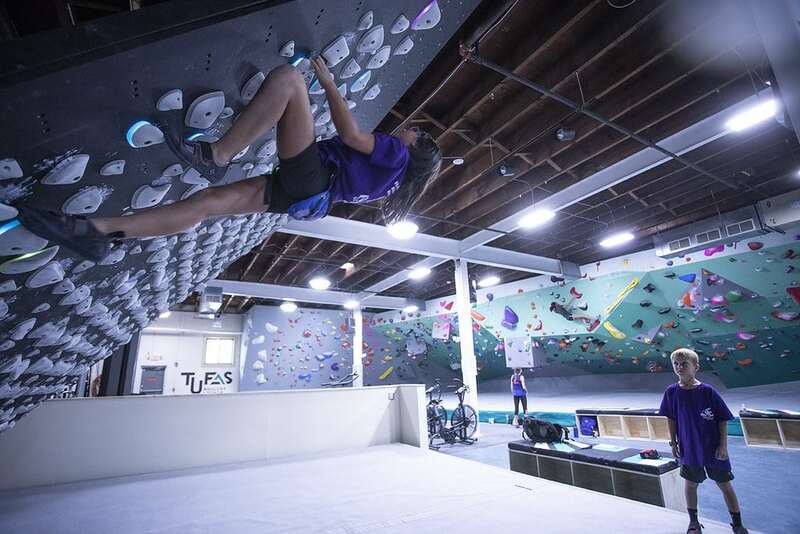 If so then come in to climb on any Sunday between 12 pm – 2 pm to try it out. 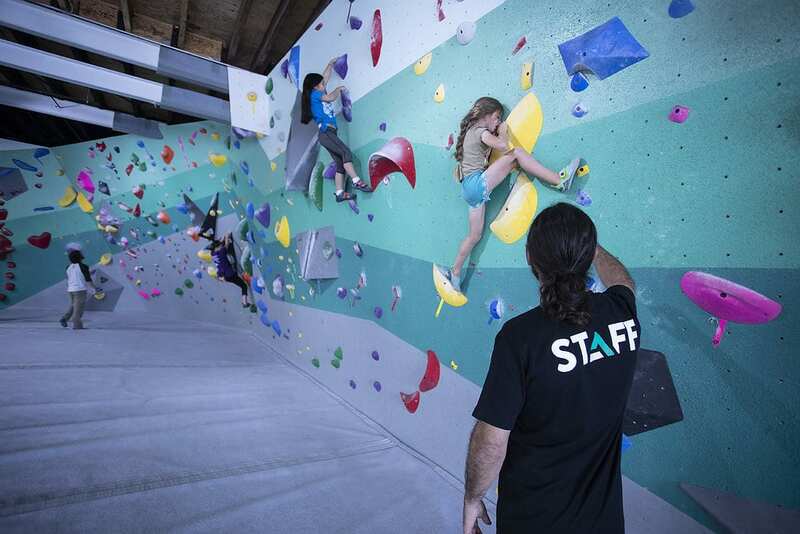 Tufas is offering a climbing day for your kids to try out our program, climb with other kids, and learn how to climb all at the same time. $15 in advance and $20 at the door covers the 2-hour session with an instructor and includes rental shoes. Parents can feel free to join in the fun or hang out in our lounge while your kids have fun. When your kids want to come back we will apply the cost of the try-a-climb to the enrollment fee! Each club is split into small group sessions according to age and skill level, allowing our coaching staff to customize each child’s experience to their needs. Young climbers between the ages of 8-18 are welcome and work in groups with coach-to-climber ratios of 1:5.